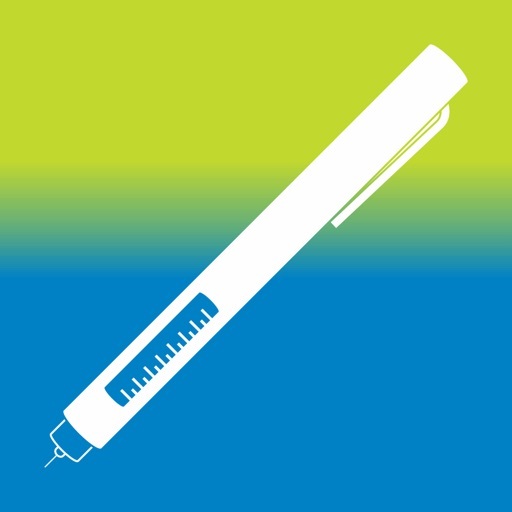 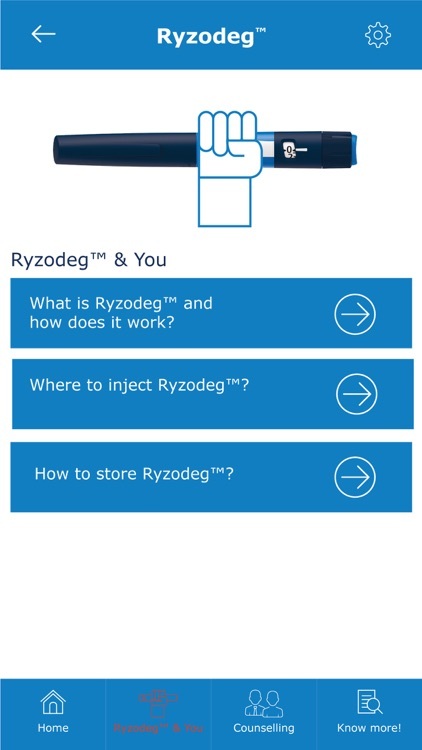 The Ryzodeg™ Guide app provides simple and easily accessible information on-the-go for prescribed users of Ryzodeg™. 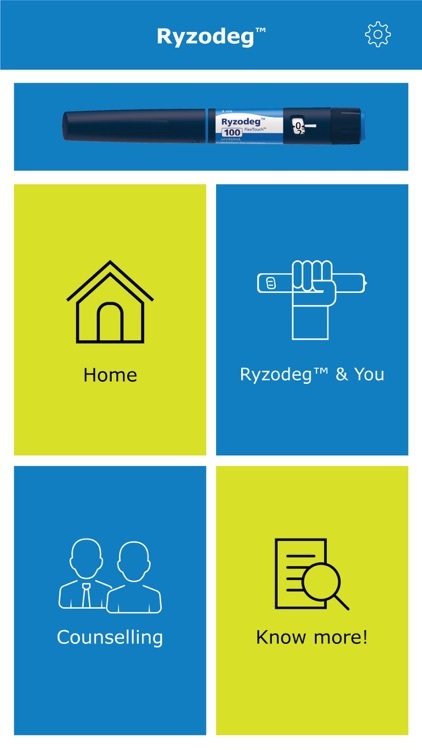 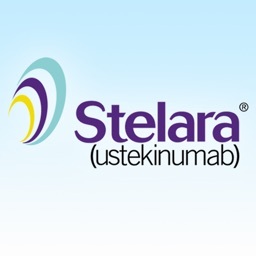 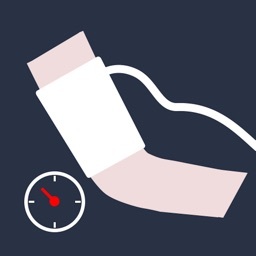 This application should be used only by patients who have been prescribed Ryzodeg™ by their healthcare professional. 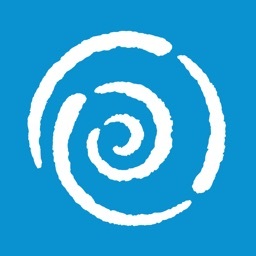 The application has information in 12 Indian regional languages and in English. 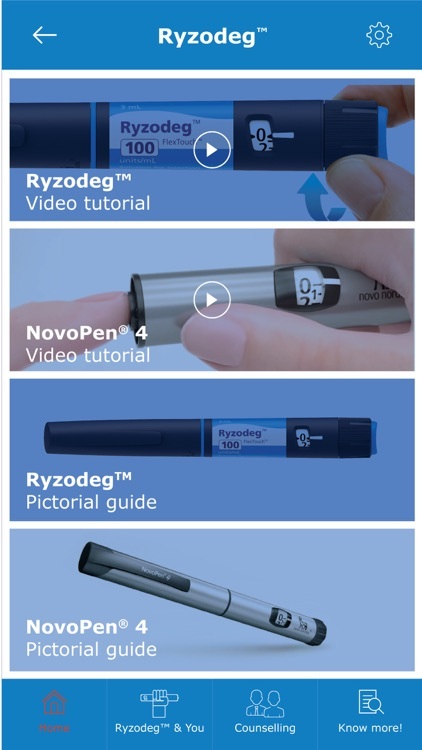 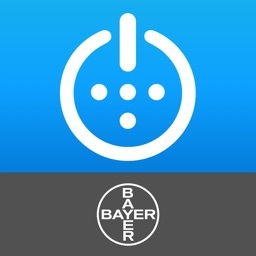 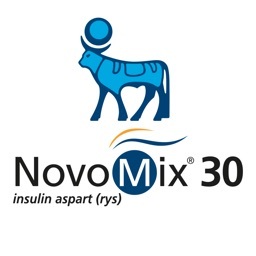 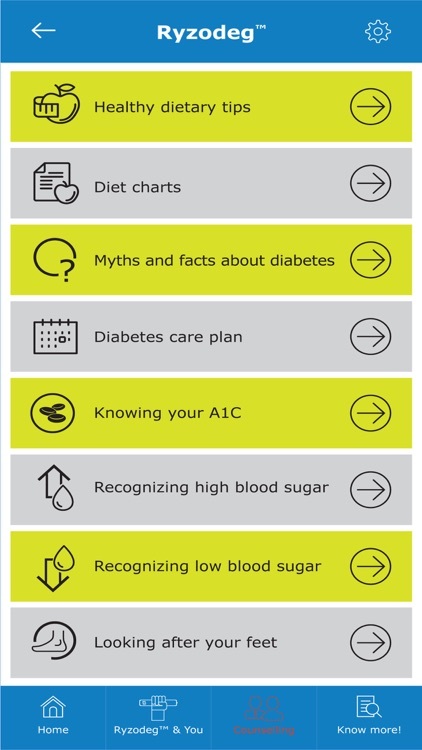 It provides information on using Ryzodeg™ as well as on general diabetes management.